Goochland and Powhatan County Democratic Committees co-hosted the first annual Taste of the 7th (District) at lovely and friendly Independence Golf Club in Powhatan Saturday evening, March 9, 2019. Goochland HS culinary students, one church, and sixteen restaurants from Goochland, Powhatan, and surrounding areas contributed delicious tastings that ranged from appetizers, salads, entrees to desserts. Local high school culinary students volunteered as interns to assist with this event. More than thirty silent auction items were donated by local individuals, restaurants, and small businesses. Attendees had fun bidding on offerings such as jewelry, decorative ware, small appliances, art works, gift baskets, and vacation homes. Master of Ceremonies, Gene Rossi, legal expert, radio and television commentator, and former Democratic candidate for Lt. Governor, energized the crowd of more than 150 people at the fund-raising event. 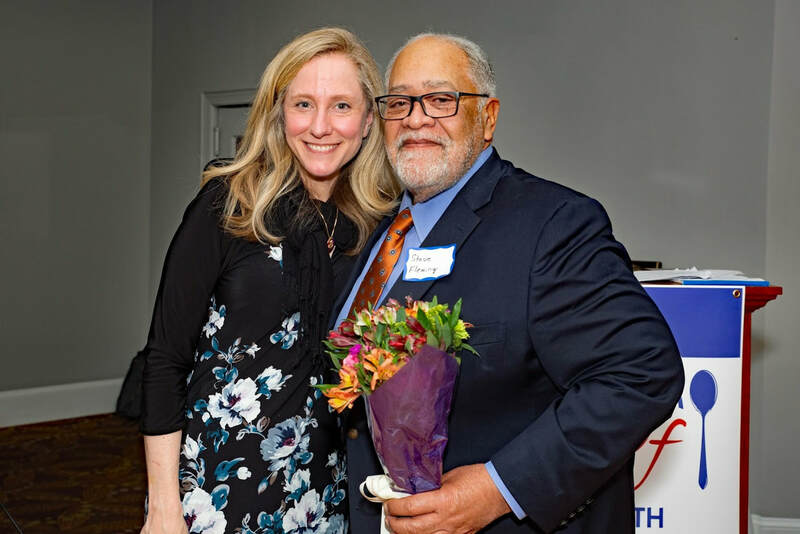 7th Congressional District Congresswoman Abigail Spanberger, Special Guest of Honor, spoke passionately about the excitement of bipartisan passage of meaningful legislation in the House of Representatives. She also celebrated former and new candidates for local and state public offices who were present. 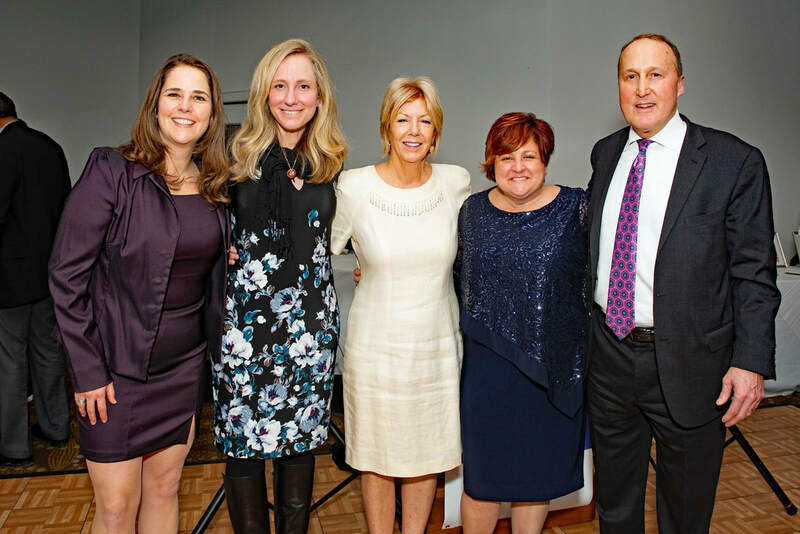 She encouraged bipartisan, civil engagement in civic affairs and spoke about being honored to represent all her constituents in the 7th Congressional District. Four Democrats from Goochland and Powhatan counties were recognized for their outstanding contributions to their communities. 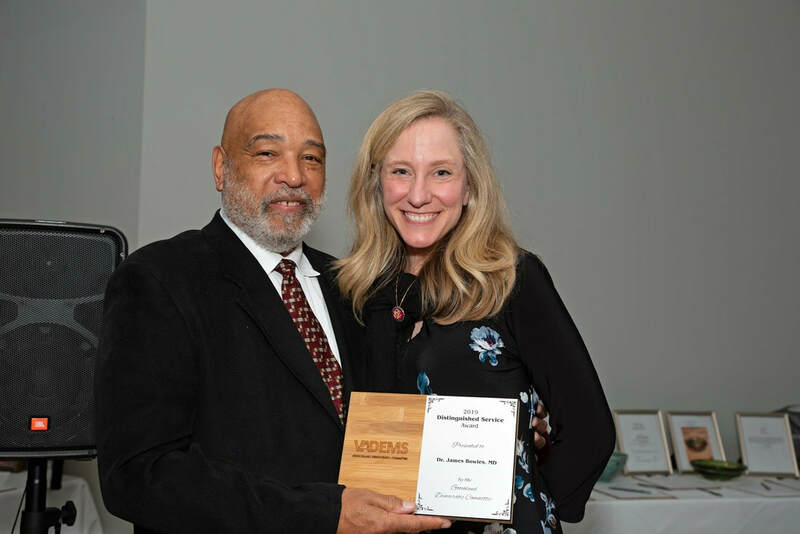 Dr. James H. Bowles, Sr., M. D., community county activist, member of the Goochland Democratic Committee, and previous chair of the Goochland NAACP, who passed away on January 17, 2019, was honored with a Distinguished Service Award. Steve Fleming of Goochland also received a Distinguished Service Award for his many years as a community leader and a leader in the Democratic Party at the local, state, and national levels, serving three times as the Chair of the Goochland County Democratic Committee, and as Delegate of the Democratic National Committee in 2000. Josephine Goodman, local banker, former Powhatan Christmas Mother, and current Powhatan Electoral Board member, and Frances Broaddus-Crutchfield, thespian, writer, Democratic activist, and another former Powhatan Christmas Mother, also received Distinguished Service Awards. Led in this endeavor by Goochland Co-Chair, Tina Winkler and Powhatan Chair Kathryn Waycaster and, along with Powhatan’s Rachel de Iga, this first Taste of the 7th celebration was a hit for all attendees, who celebrated the local restaurants, businesses, and individuals contributing to this stellar event! The Goochland and Powhatan County Democratic Committees expressed appreciation to all contributors of foods and silent auction items, to the four Distinguished Service Award winners, to our elected leaders, and to attendees who made this inaugural Taste of the 7th event a great success! All photo credits to John Winkler.